Your tradeshow booth will be the backdrop to every conversation! Promotional Products: search our web-mall to choose from thousands of items. A great trade show booth will attract customers and generate sales. Your event trade show booth should provide a good place to engage visitors since it will literally be the backdrop to every conversation. When it comes to designing your trade show booth display, less is oftentimes more. Tradeshow attendees will walk past hundreds of displays, so graphics should make an immediate impact, and text should be brief and clear. Our Design Team can help you with design and/or layout. Any artwork that is submitted for your tradeshow graphics should be at least 150 dpi at 100% scale. Retractable Banner Stands are great for a tradeshow booth because they offer a large graphic area (2 or 3 feet wide and varying heights). They store easily, set up quickly, and are light and compact enough to pack and travel with. Mini retractable banner stands are also available for tabletop settings. 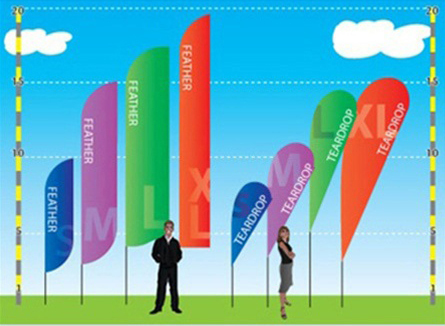 Tension Pole Banner Stands can hold a larger banner size (up to 4 feet wide) and are more cost-effective since they have fewer parts. The stand folds up, and banner and stand are stored separately. This type of banner stand is also great for travel with compact storage and easy setup. 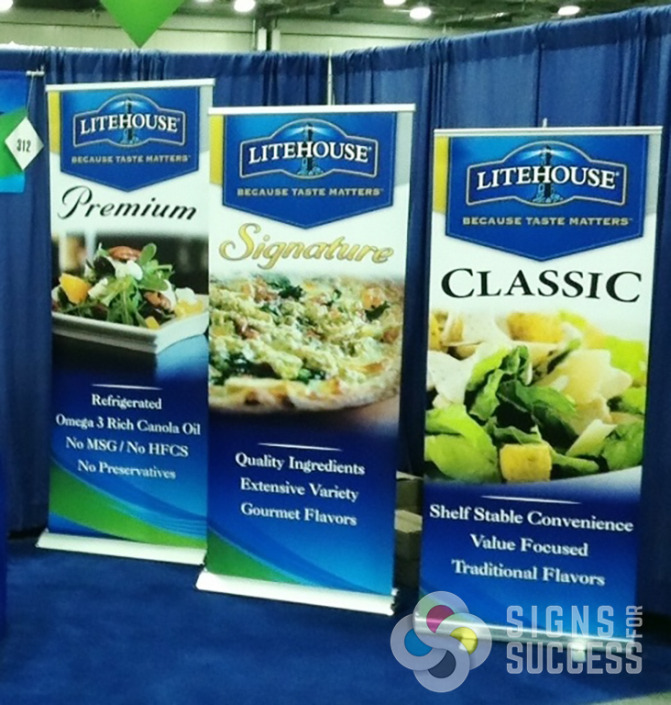 Signs for Success supplies full-size or tabletop tradeshow displays including pop-up displays and tube displays. We can digitally print your graphics to almost any surface or material. Detachable graphics are a good option since they can be switched out and stored easily. 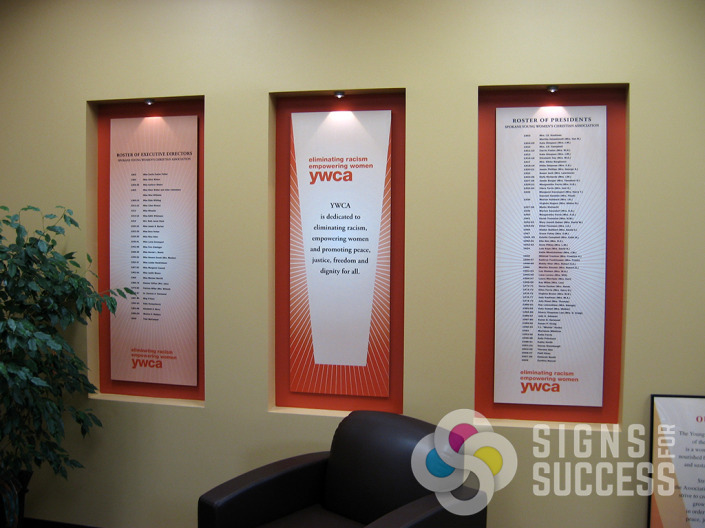 Detachable graphics are panels that attach to Velcro-receptive carpet displays with a strip of Velcro on the top and bottom of each panel. 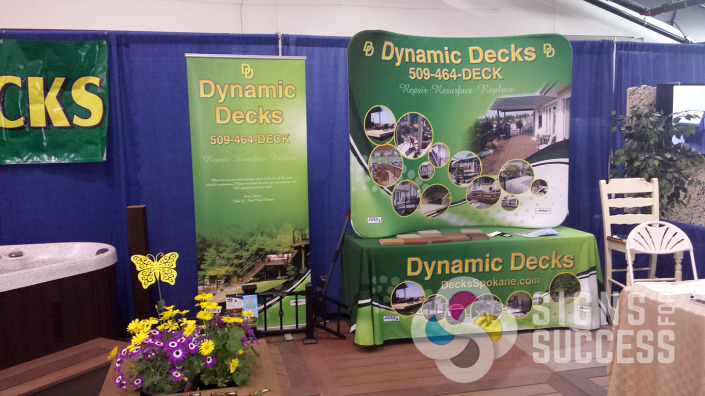 Custom table covers give your tradeshow display a cohesive and professional look. A 2-color 6-ft or 8-ft table throw will compliment your display without distracting. Custom full-color table covers are also available. 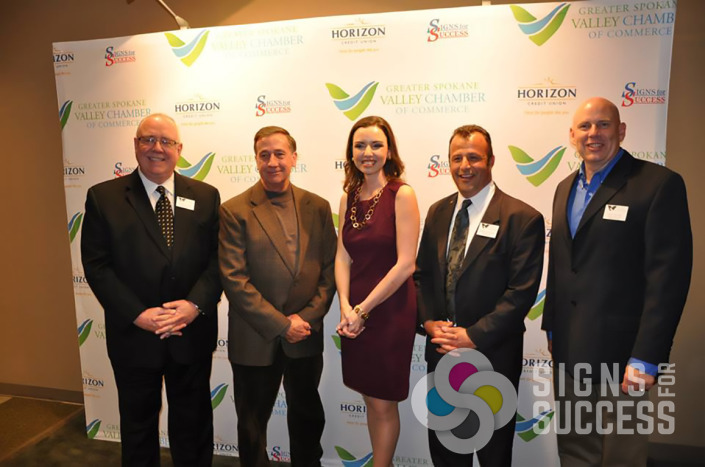 Signs for Success supplies custom floor graphics for hard floor or carpet. Stand out at your next tradeshow event with custom floor graphics! Promo items are great to have on hand at tradeshows, events, or just for everyday meetings. A promotional product is any item imprinted with a logo or slogan that will promote your business. 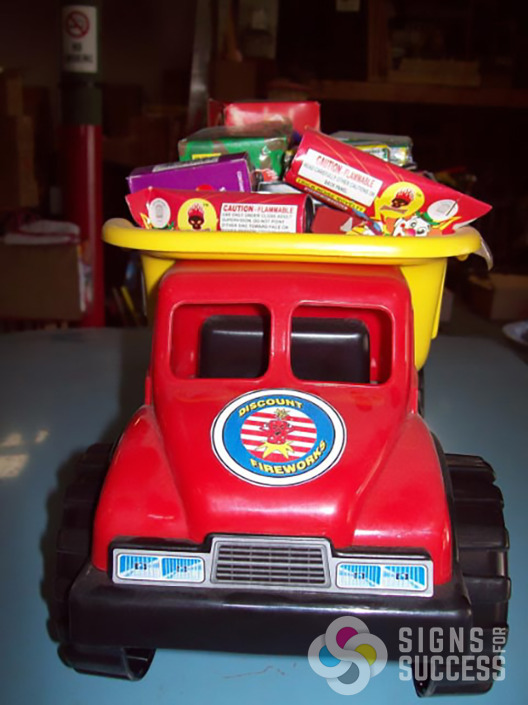 The most successful promo items have a practical use that will keep recipients returning to them over and over. Pens, reusable shopping bags, and water bottles are just a few examples of popular promotional products.